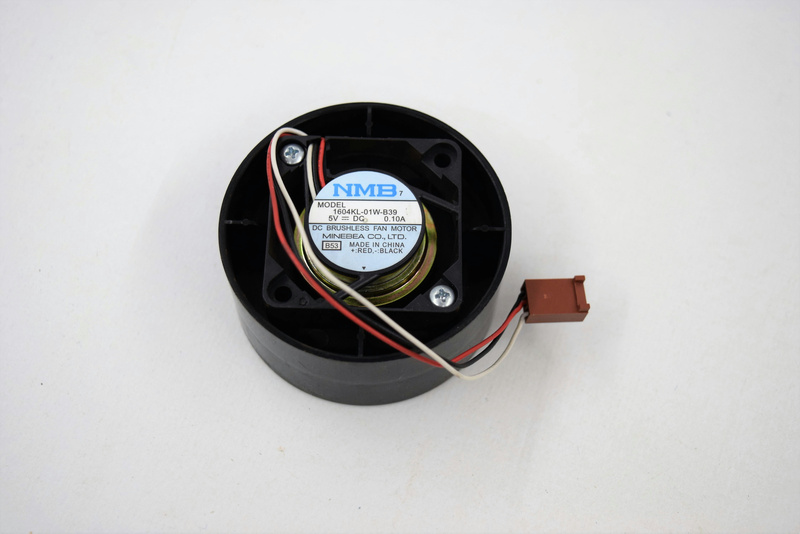 NMB 1604KL-01W-B39 Mounted DC Axial Fan Motor VersaTREK Myco Bottle Cartridge . New Life Scientific, Inc. Removed from a working environment and in great condition. New Life Scientific technicians have tested these fan motors and they are all in great working condition. This is the axial fan motor that is beneath the bottle cartridge.